Two astronauts have safely returned to Earth after a problem with a rocket taking them to the International Space Station (ISS). 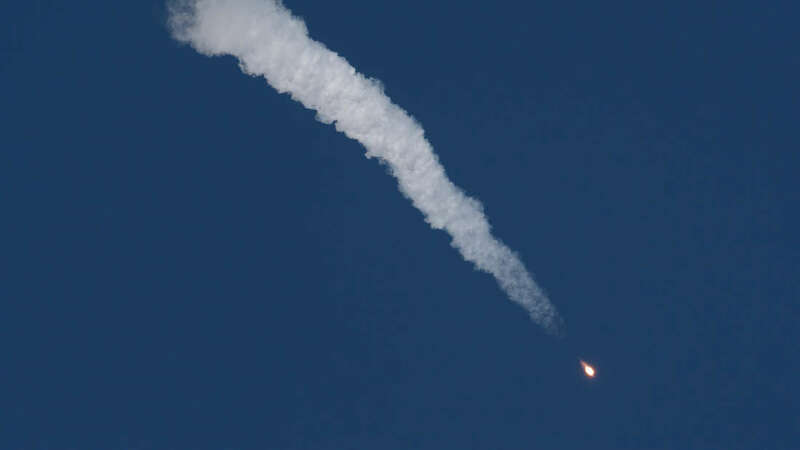 About 30 minutes after launch, it was confirmed that NASA’s Nick Hague and Russia’s Alexey Ovchinin had landed safely, about 20 kilometers (12 miles) East of the town of Dzhezkazgan in Kazakhstan. During the planned separation of the rocket’s four boosters, a failure was reported with one of the boosters – possibly a break-up. Shortly after, the mission was aborted, with the spacecraft unable to reach orbit. Shots from inside the spacecraft showed that it was shaking shortly after separation. The two astronauts also reported the spacecraft was spinning, but appeared to get this under control. This resulted in the spacecraft being placed in a “ballistic descent mode”. In other words the spacecraft was returned to Earth at a very sharp angle – much sharper than a normal landing, noted NASA – leading to the successful landing. 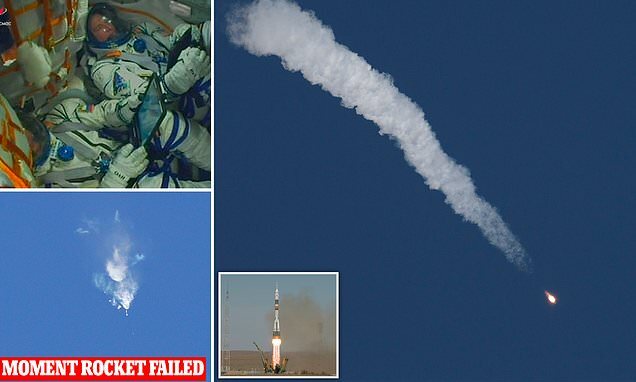 Rocosmos, the Russian space agency, said it had already formed a state commission to investigate the very incident. It’s unclear what the fallout from this will be though. There are now currently three astronauts aboard the International Space Station – Serena Auñón-Chancellor from the US, Alexander Gerst from Germany, and Sergey Prokopyev from Russia. They have their own Soyuz spacecraft to return to Earth, but it has a lifetime of 200 days – meaning they must return to Earth in late December 2018. It’s possible that Soyuz launches could be grounded for up to a year during the investigation. Meanwhile two US vehicles being built by SpaceX and Boeing will not be ready to launch astronauts until mid-2019 at the earliest. This raises questions about whether the ISS will have to be abandoned for a short while, but no information has yet been released on that matter. The ISS has been continuously crewed since since November 2, 2000.